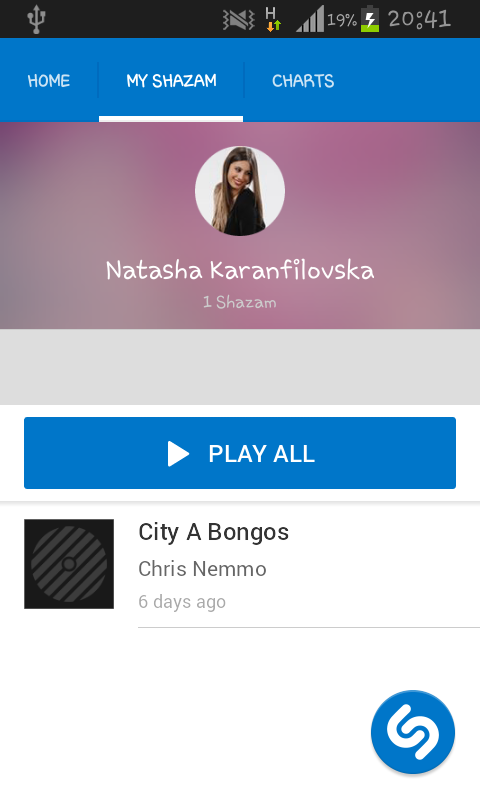 Shazam Review: You want to know what is the song that’s playing? Reliable tags and various info about the song and artist. Handles side noises fairly well. Cannot identify singing or humming by user. It is a very powerful app that not only identifies a song that's playing, but also provides a lot of information about the artist and the song that you've tagged. 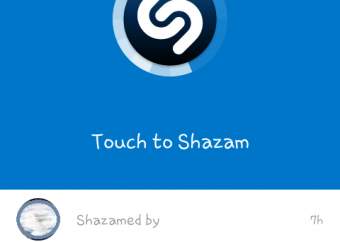 Shazam is a mobile app that’s used widely for tagging or identifying a song that’s playing at the moment. 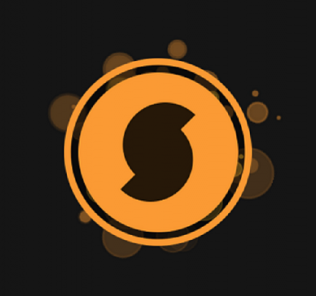 The app has a free version and an upgrade called Shazam Encore that costs US $5.35. Shazam is present since 1999 and has changed and evolved a lot through the years. I won’t focus on it’s history, but on the current version that I’m using – Shazam 5.3.3 Android Version. 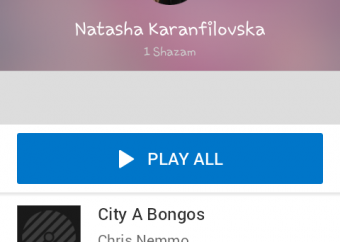 Shazam is pretty user-friendly, with simple and kind of cute interface and a very easy set-up. When you install Shazam on your device, the app asks you if you want to sign up with Shazam in order to receive your tags by email. 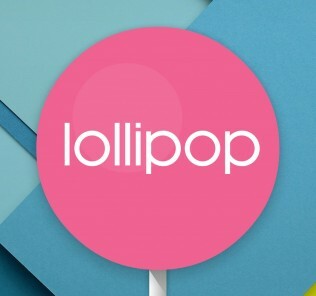 This is optional since the app can be used without any logging in or creating an account. Another similar feature pops up right after installing, an option to link your account to social media networks like Facebook and Google+. 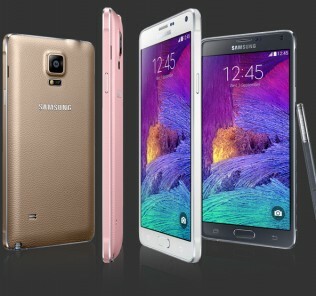 Using the app is very intuitive because of the pure design and simple interface. The app is consisted of 3 pages. 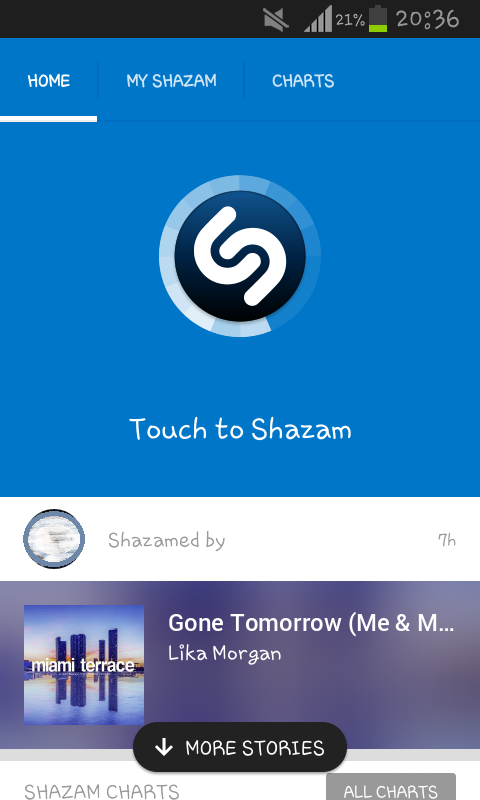 The home page has a huge “Touch to Shazam” button which when tapped starts identifying the song that you’re listening to. Scrolling down on the home page you can see the last “Shazamed” songs by your friends. This is available only if you’ve linked your Shazam with some social media network, of course. The second page is called My Shazam and it’s the place where all your tags are saved. 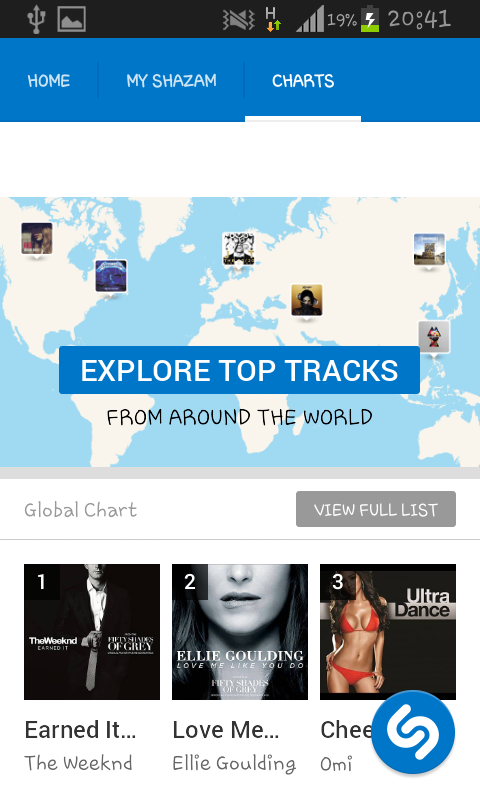 The last page is Charts and it provides statistical information about the most tagged songs globally or by type of music (Global Chart, Hip-Hop Chart, Dance Chart, House Chart, etc). You can swipe through the pages or tap a shortcut on the navigation bar up. Tagging or identifying a song is very simple. 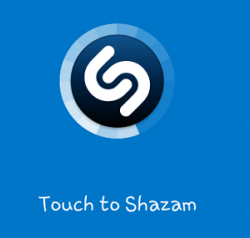 You have to tap the “Touch to Shazam” button only and make sure that the phone can hear the song that’s playing. After a few seconds the app recognizes the song and shows information about the name of the song and the artist. About the process of identifying the song, I may mention that the quality of the app is affected by the quality and sensitivity of the microphone of your device. Shazam creates an acoustic fingerprint based on the part of the song it heard and compares it with large database records. If Shazam does not find a match for the song, you get the error message “Shazam cannot identify singing and humming”. This is a con actually, because there are similar apps like SoundHound that sometimes can identify even a song hummed or sang by the user. Shazam works with original recordings only. When the app matches the song and tags it, besides the info about the name of the song and the artist, Shazam provides info about the album, the date it’s released, discography and artist’s bio, YouTube recommendations based on the type of music the song belongs to and lyrics of the song. 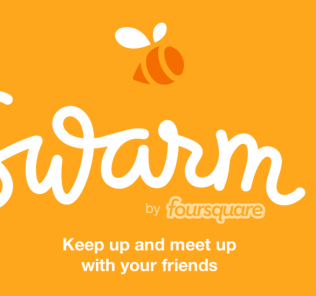 There’s a Share button also and you can post it on many social networks, forward it via email, SMS or Bluetooth. 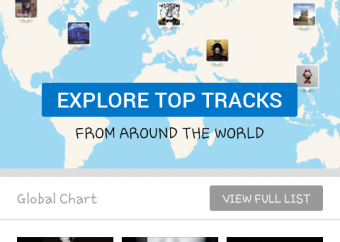 Alongside the information that the Charts page provides about worldwide most tagged songs by users, the app also has an Explore map with top tagged songs shown on a world map. Another feature worth mentioning is that Shazam can tag TV shows as well. This may not be that usefull since the TV providers almost always offer all the info you need. 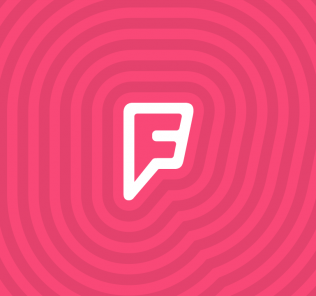 Shazam has more that 100 million monthly active users and has been used to identify over 15 billion songs, and this fact speaks a lot about the success of this app. I would recommend Shazam warmly. 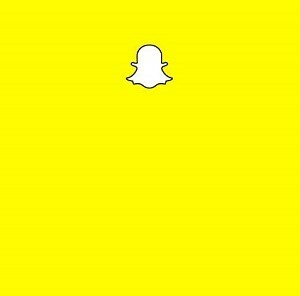 Review: Snapchat App – Fun or Not? My spouse and I absolutely love your blog and find tthe majority of your post’s to be exactly I’m looking for. can you offfer guest writers to write content available for you? Your means of describing the whole thing in this article is actually fastidious, all be aable to easily unrerstand it, Thanks a lot.